Entries from Digital Intelligence tagged with "seo"
The first major Google algorithm update of 2019 has caused major upheaval in the global search results. Searchmetrics has conducted an analysis of the types of sites that have been affected and why. 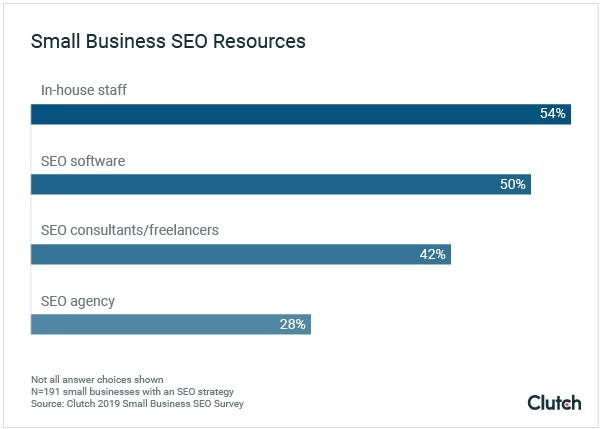 Fewer than 40% of small businesses have an SEO strategy in place, though an additional 38% plan to have an SEO strategy in the future according to research. Google’s love video content meant YouTube, Fox, BBC and DailyMotion were among the big winners in US organic search in 2018, according to new analysis of winners and losers in search. A growing number of marketers believe SEO to be a key factor to the success of their efforts, according to new research. 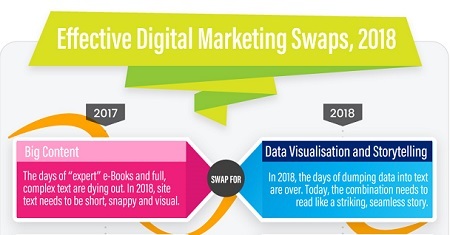 From extra interstitials to ramped up meta descriptions, this infographic contains the major Google search algorithm updates of 2017. Online Publishers and Encyclopedia sites were among the biggest gainers in Google search visibility in 2017, while three social media sites - reddit.com, tumblr.com and pinterest.com - experienced the biggest losses according to a new study. 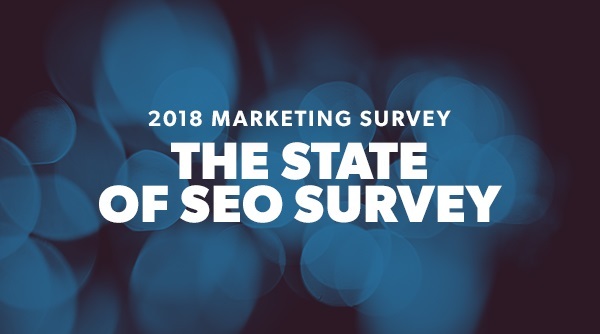 Just 61% of 6,399 global professionals believe their marketing strategy is effective, with many putting SEO as their top priority for 2018, according to new research. 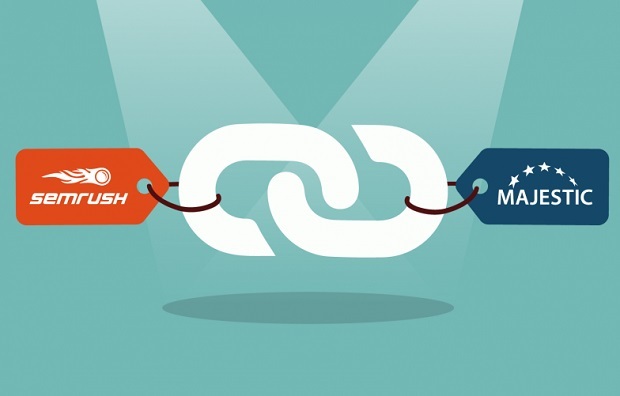 Online marketing software firm SEMrush and Majestic, the Birmingham-based provider of one of the most comprehensive backlink databases, have announced that Majestic’s backlinks database now integrates into SEMrush’s Backlink Audit tool. 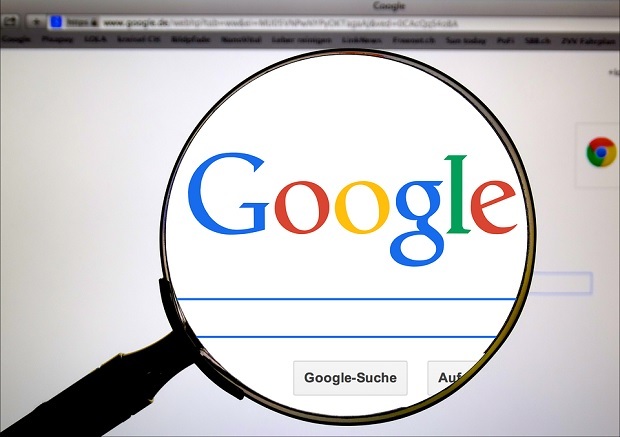 Google has become an integral tool for businesses wanting to suss out their client-appeal, with 82% of companies admitting to Googling themselves as part of company image control. 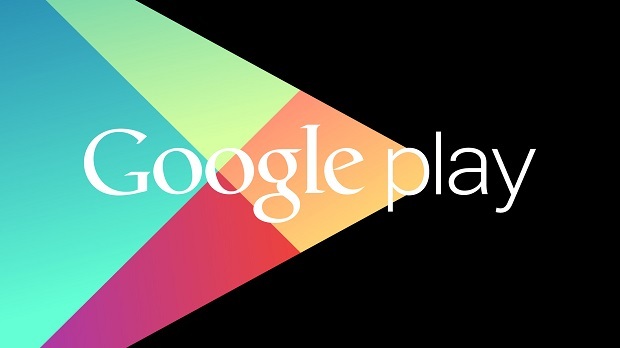 Google Play has started down ranking poorly performing apps, making them harder to find on the app store. 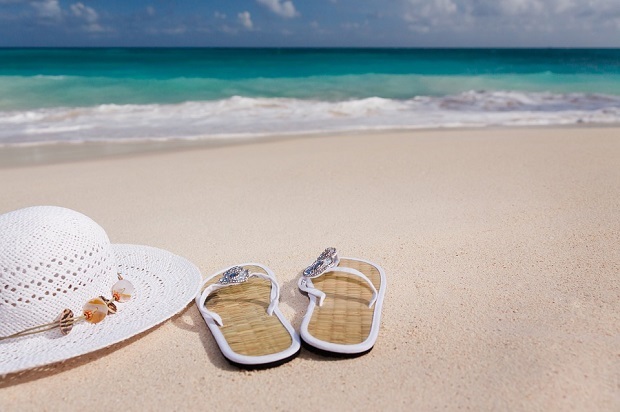 Travel industry websites can rank higher on Google by giving searchers a highly browsable customer experience, with more links to related content on the site, according to new research. 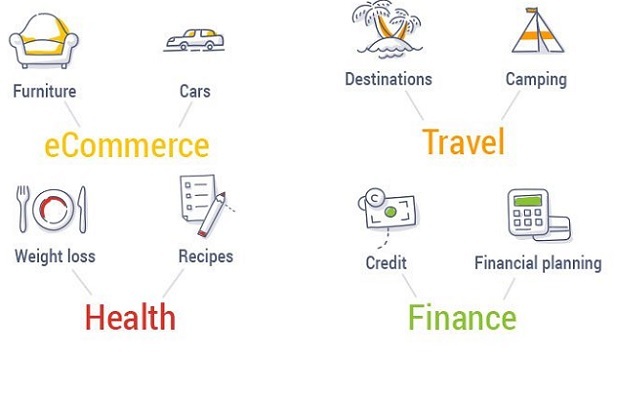 Google’s use of machine learning has improved search results, but it also means that banks, insurance and other financial services brands must get even smarter about industry SEO rules, according to a new report. Amazon still leads the way as the top advertiser on Google in the USW, but retail sites are making way for travel sites, according to new research. For websites selling straight off the screen, a well-structured site, with high checkout buttons and fewer ads are likely to get ranked higher on Google. Content from social platforms such as Pinterest, Twitter, Facebook and Instagram saw some of the biggest gains in visibility in Google searches during the last year, while online publications saw a major decline, according to new research. Think that artificial intelligence is years away from affecting you? Think again: you’re already using it daily. Google’s use of machine learning and artificial intelligence to better understand people’s search intentions (and get the most relevant results) is paying off in a big way, according to new research. The first page of Google’s search results now displays fewer organic results, with around 8.5 links instead of the 10 it used to traditionally show, according to new research. 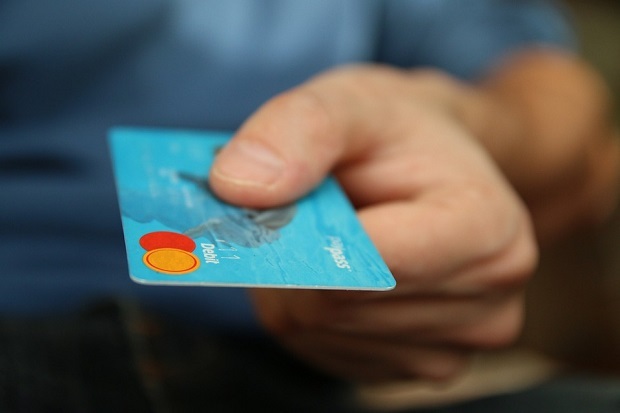 How far would most small businesses go to beat their competition online? A new study has revealed the shocking (and illegal) lengths some would go to sabotage competitors’ search rankings. Google is currently testing a colour change for its search results, moving from the iconic blue links to a more monochrome black… and some users aren’t happy. 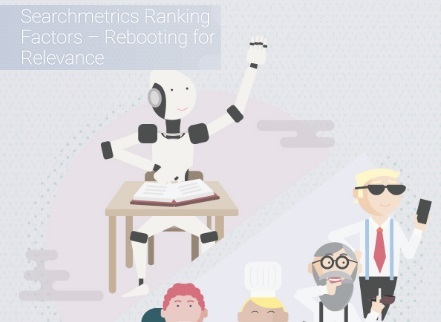 Major websites including The Atlantic, GQ, New Yorker, Economist and Time have all fallen victim to recent updates to Google's core search algorithm, with their web pages no longer featuring as prominently as the search giants rankings, according to new research. 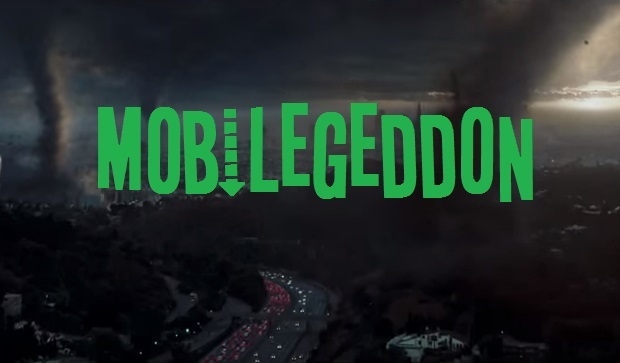 Nine months on from Google's 'mobilegeddon', marketers are adjusting to a world where more searches are conducted on smartphones than PCs. 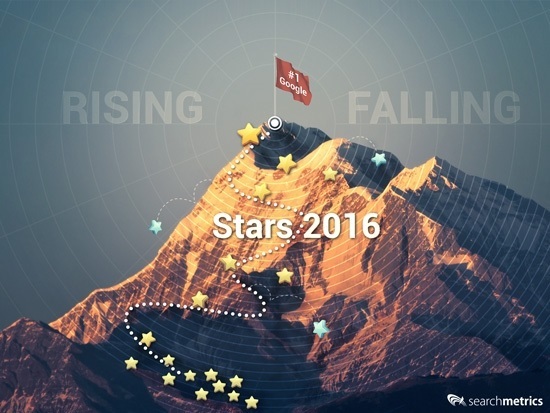 As part of our review of the year, we look back at the key trends that shaped mobile marketing in 2015, including Facebook opening up posts to search, Google and Twitter's reunion and the rise of voice assistants. Referrals are leading driver of hiring decisions for search engine optimization (SEO) companies, but do not always produce good results, according to new research. Google is now more focused than ever on giving higher search rankings to good quality web content that is easy to understand and relevant to the query, while the days are numbered for old-style SEO such as link building or keyword density, according to new research.